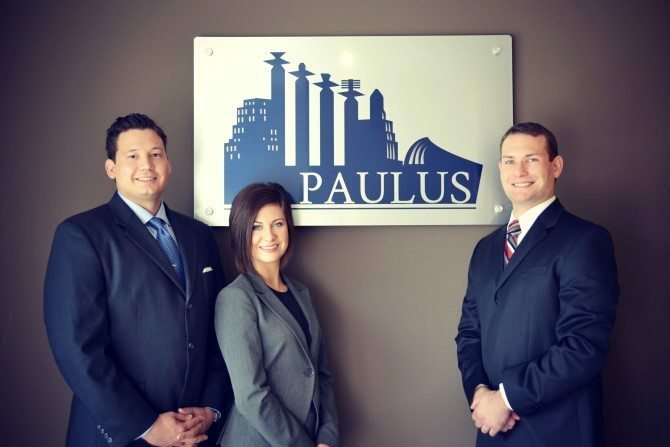 Paulus Law Firm Trial Lawyers is a tenacious and aggressive Kansas City, St. Joseph and St. Louis Law Firm that focuses its practice in the areas of employment law, wrongful termination, wrongful discharge, harassment, discrimination, wage disputes, consumer rights, car accidents, trucking accidents, family law, bankruptcy, criminal defense, DWI and personal injury. Our team is made up of individuals who want to fight for your rights against the corporations, prosecutors and insurance companies who seek to abuse the individual. 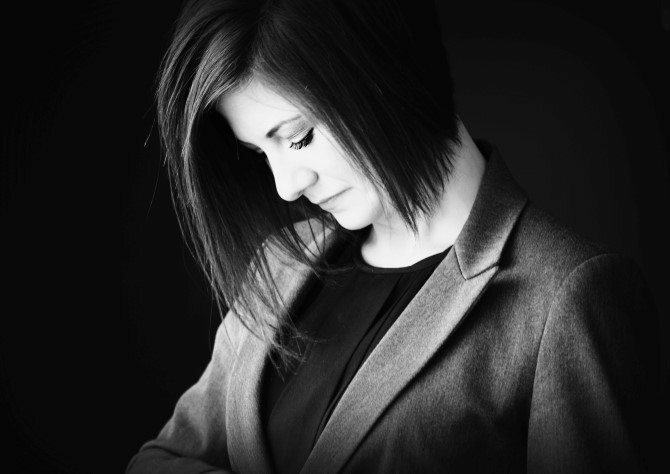 We are aware of the hardships that occur when a consumer is misled, or an employee is discriminated against or when a loved one is injured by a negligent driver. 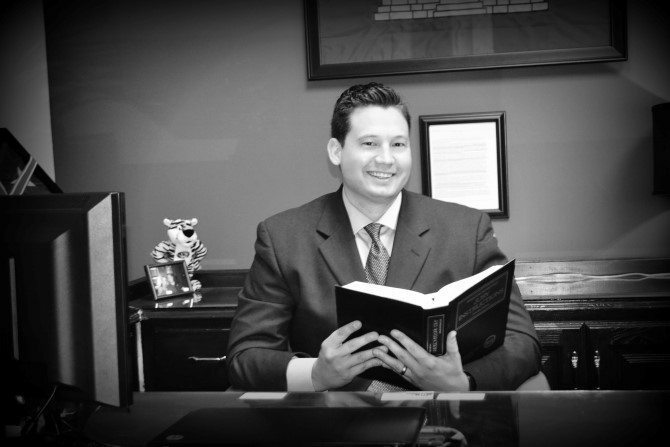 Our Kansas City lawyers, St. Joseph lawyers and St. Louis Lawyers return calls promptly and give the people we represent personal attention and service.